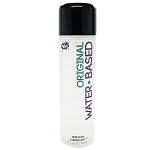 Wet® Light® is gentle, odorless, colorless, non-staining and long lasting. 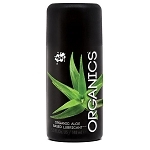 It is made with soothing Aloe Vera and Vitamin E and it is recommended for sensitive skin. It simulates the body’s natural fluids and is recommended by doctors and health organizations for temporary relief of personal dryness. 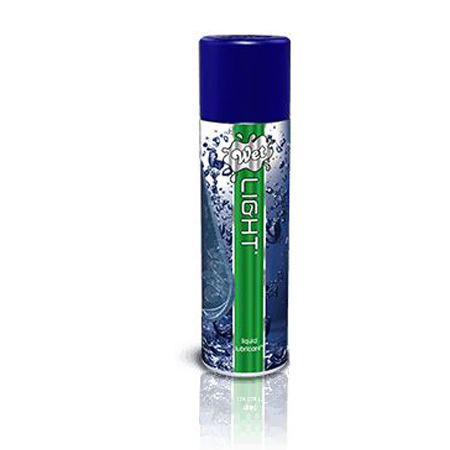 For comfort or pleasure, you can count on Wet® Light®!